Apple was hit with a Y330 million (about $3.3 million) bill by the Tokyo District Court on Thursday after the company was found guilty of patent infringement. Japanese inventor Norihiko Saito was awarded by Presiding Judge Teruhisa Takano after the court ruled that Mr. Saito’s patent, which had been filed in 1998, covered technology for the Click Wheel controller Apple added to the iPod back in 2004. The damages rewarded are a far cry from the Y10 billion claim Mr. Saito raised to after three rounds of negotiations failed. Apple first implemented the Click-Wheel on the iPod Mini in 2004 and combined a circle touch sensor with multiple buttons so you could control your iPod with one hand. 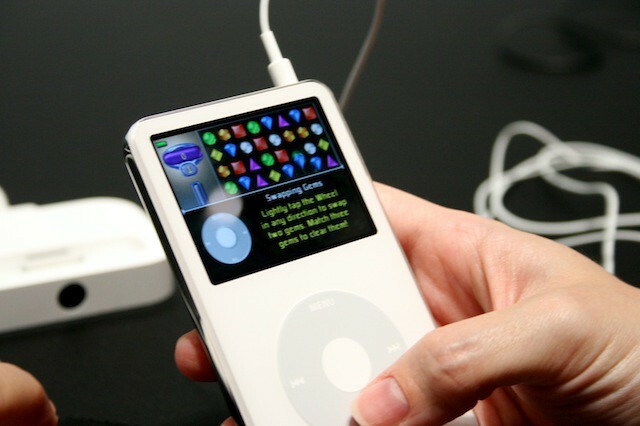 The feature was used on the iPod Classic as well as the iPod Nano, but has since been replaced by touch screens on all devices except the iPod Classic. Mr. Saito filed for an injunction against iPod imports with Tokyo Customs back in 2007 but it was never granted. Apple filed a suit shortly after to confirm they hadn’t infringed on any patents, and then Saito launched a countersuit asking for Y100 million in damages.